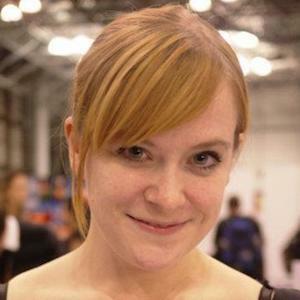 Comic book author who became the first woman to draw for Batman for DC Comics in 2012. She has more than 90,000 followers on her beckycloonan Instagram account. She went to New York's School of Visual Arts. She created Channel Zero: Jennie One in 2003 with Brian Wood. She has also drawn for Dark Horse Comics and Marvel. She is good friends with Kris, who she was pictured beside in October 2017. She and Joe Quesada are both comic book authors who have written for Batman.